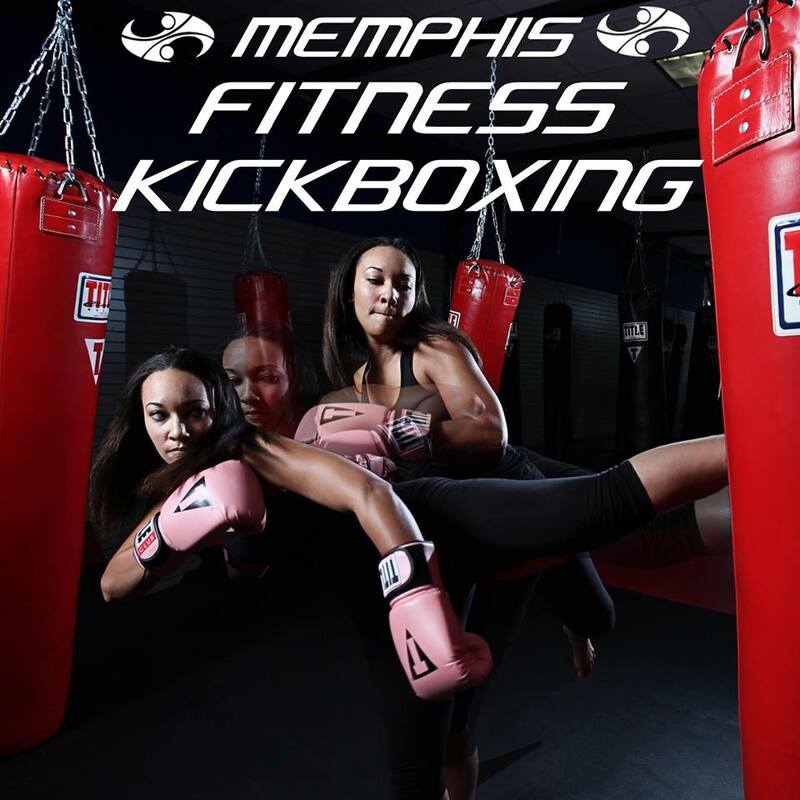 Our Fitness Kickboxing classes are 50-60 minute interval training sessions including cardiovascular & resistance training, as well as plyometric exercises and Yoga poses. Each class includes a warm up, several rounds of combinations on a 200lb. heavy bag, finishing with intense abdominal exercises. These classes are designed using the same principals our staff has developed while training our professional and amateur fighters. An average class helps to burn up to 1000 calories per hour. These classes will improve every aspect of fitness and athletic ability no matter what your experience level. Midtown Memphis – 2183 Young Ave. Memphis, TN 38104. On Young between East Parkway and Cooper.